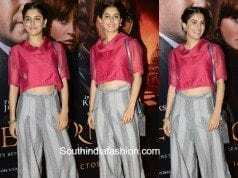 Isha Talwar In Pranaah's Elegant Handloom Lehenga! 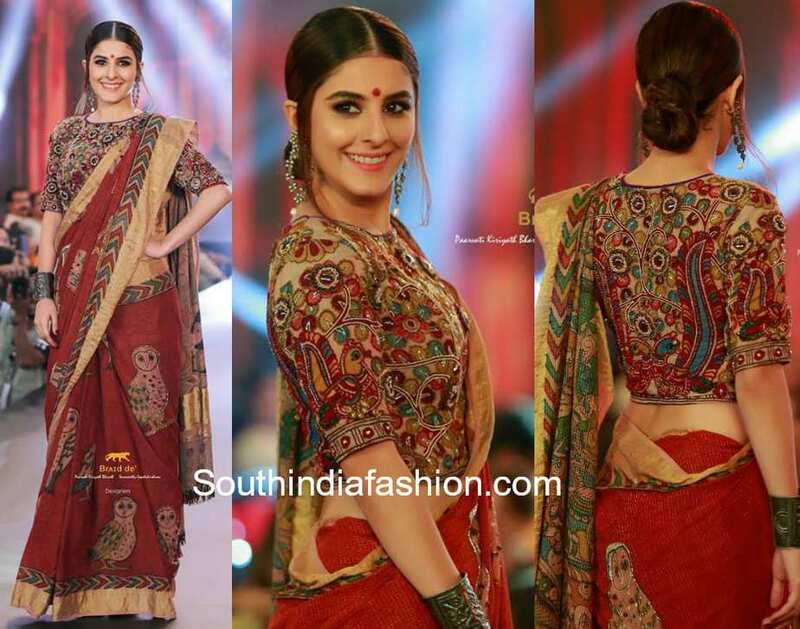 Half Sarees Isha Talwar In Pranaah’s Elegant Handloom Lehenga! 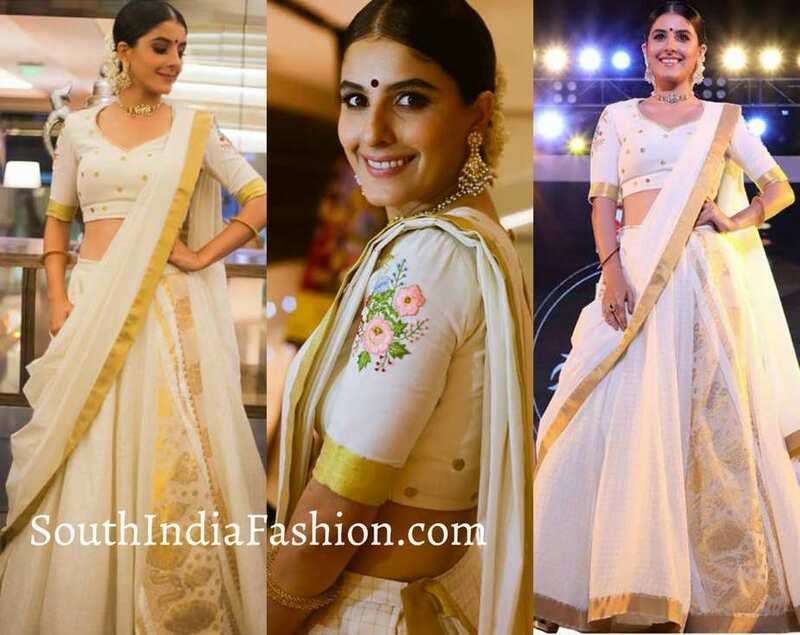 Isha Talwar In Pranaah’s Elegant Handloom Lehenga! Isha Talwar made the whole Malayalam Cinema drool over her fashion sense and killer looks. Recently, the actress was spotted crowning the Miss World Glam 2018. Isha wore a beautiful handloom lehenga from label Pranaah by Poornima Indrajith. Styled by Smiji Kt who accessorized her look with exquisite jewellery from M.O.D Signature. She rounded off her look with beautiful low bun adorned with gajra and heavy kohled eyes. She definitely nailed the look!